In competitive Battle Royale games a lot of players like to know what FPS the game is running at. FPS, or frame per second, is the amount of images your computer is able to render on your screen in one second. Lower FPS means choppy “non-smooth” gameplay, high FPS gives you smooth, overall better experience. 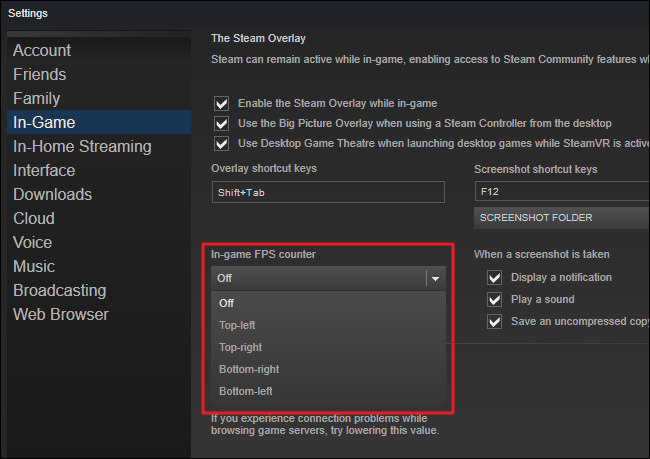 However, most people have monitors that can either render 60 fps (60hz), 144 fps (144hz), or 244 FPS (240hz). Either way, we recommend enabling your FPS counter so you can see how well your computer performs running Ring of Elysium. Click on the In-Game FPS counter drop down. By default, this is set to off. Change it to a location that won’t interrupt your game play – normally top left or right. You can also choose to display the FPS counter in high contrast. This will normally turn the FPS counter lime green to make it more visible.